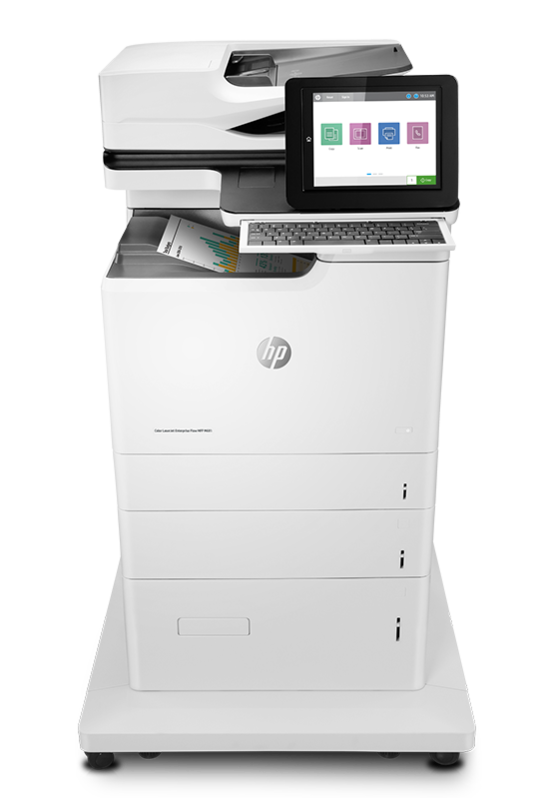 Printing, copying, faxing or scanning, you can now do it all from one office device. 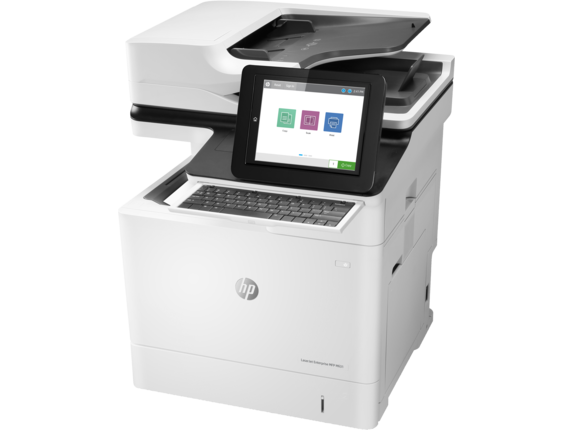 Network connectivity is ample, so these devices can be smoothly integrated into your existing workflow. 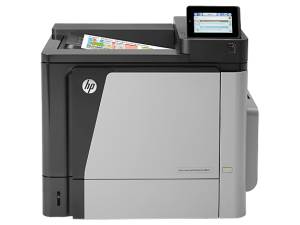 For the optimisation of your entire document handling process, efficient document management tools are available for sale. 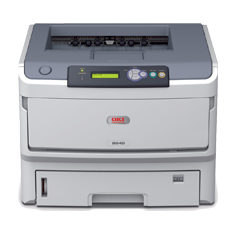 View our range of refurbished Copiers at a fraction of the cost of equivalent new machines. 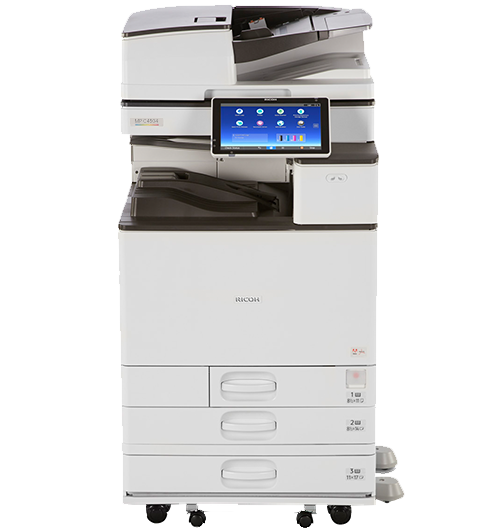 The Ricoh MP3350 black and white copier offers high performance that will take your business to the next level. 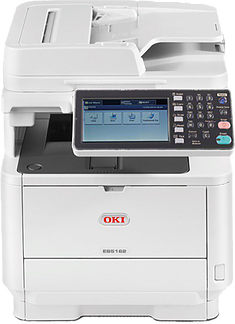 Ricoh provides unequalled quality solutions tailored to the needs of more demanding businesses. 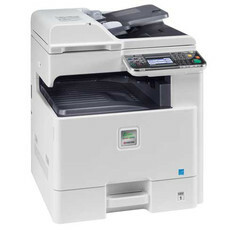 Ricoh MP3350 copier is a reliable multifunctional device and ideal for all office operations. 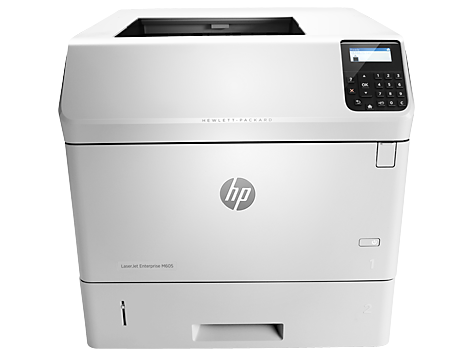 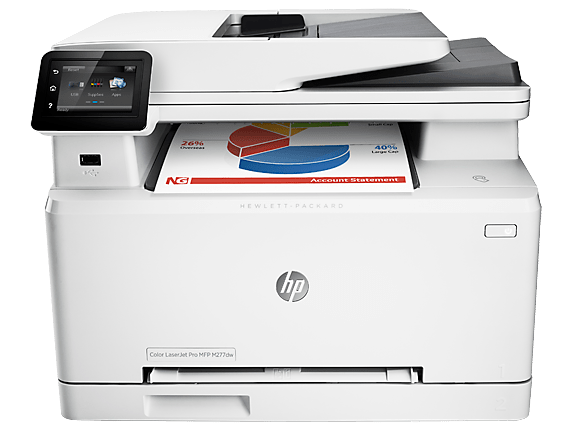 The Ricoh MP2851 black and white copier offers high performance that will take your business to the next level. 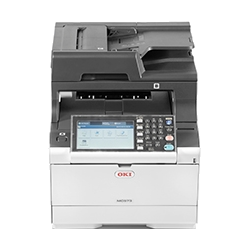 Ricoh provides unequalled quality solutions tailored to the needs of more demanding businesses. 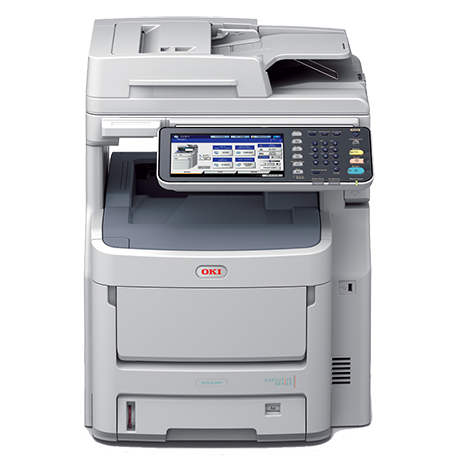 Ricoh MP2851 copier is a reliable multifunctional device and ideal for all office operations.